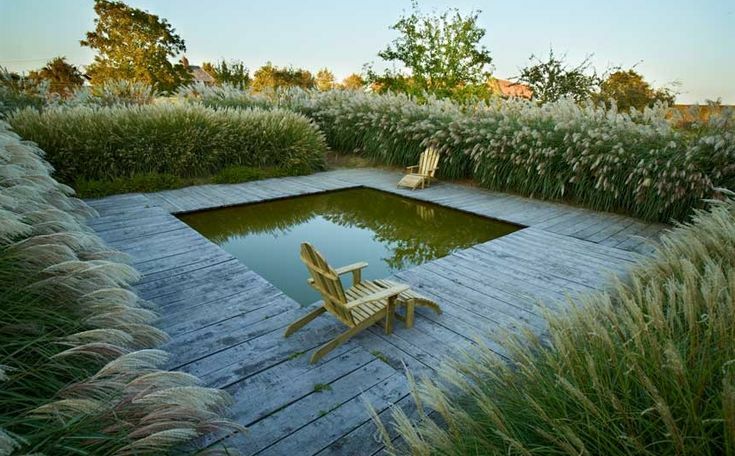 Skimming through Pinterest with a discerning eye selecting and thereby cataloging images that coalesced around a certain type of garden which I would term modern. To be more exact post modernist. 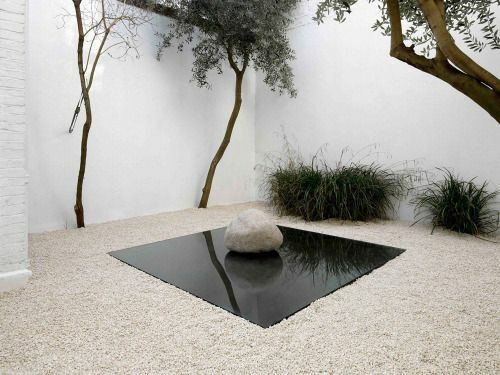 The above picture is by the Korean artist Lee Ufan brings to mind what I like best. Space enough to discern individual parts and made to be viewed. 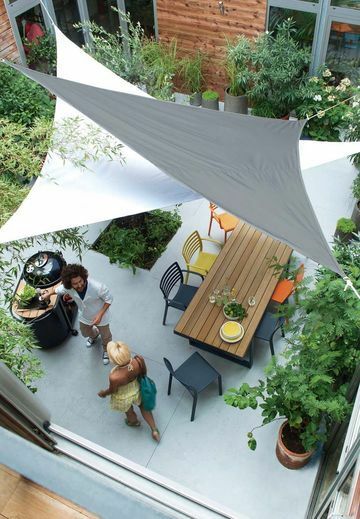 The above picture steps it up a notch by inviting and accommodating people to move through the space. 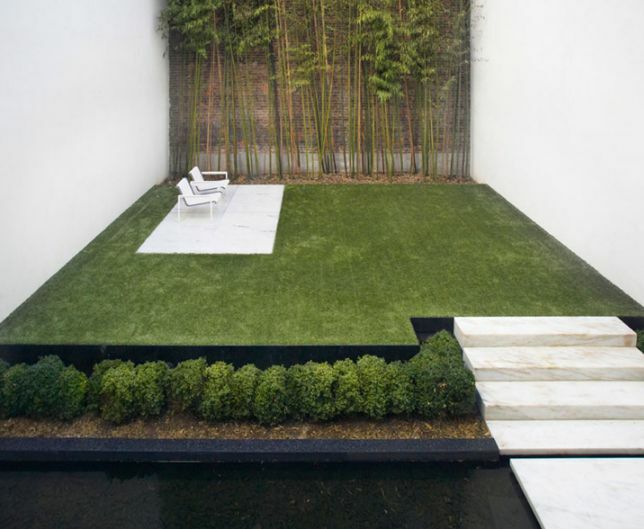 It limits your palette to only consider something as zen, when Mediterranean gardens capture something that stands on its own. Grasses are my new fetish.